This week I take a look bag at UFC 214 & look forward to LFA 18 an UFC Fight Night Mexico. Caged Minds Uncensored Ep. 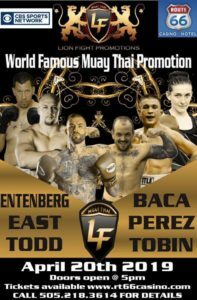 87- Wilfredo Santiago Jr.
Posted In Interviews, Legacy Fighting Alliance (LFA), MMA, podcast, UFC, Women's MMA, WSOFTagged In LFA 17, PFL: Everett, Rubicon V, UFC 214, UFC on Fox 25, Wilfredo Santiago Jr. Powerful Light Heavyweight strikers Jimi Manuwa (17-2) & Volkan Oezdemir (14-1) will collide at UFC 214.